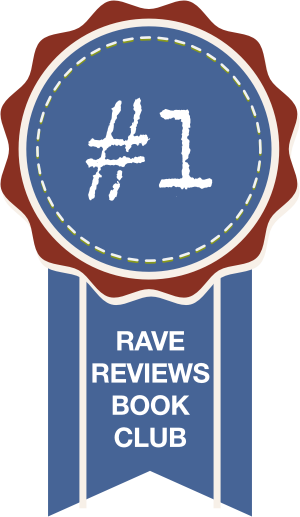 To All Book Reviewers – A Thank You. This is a survey for both readers and writers to participate in. I found it very interesting, as a writer, what the majority of readers like. 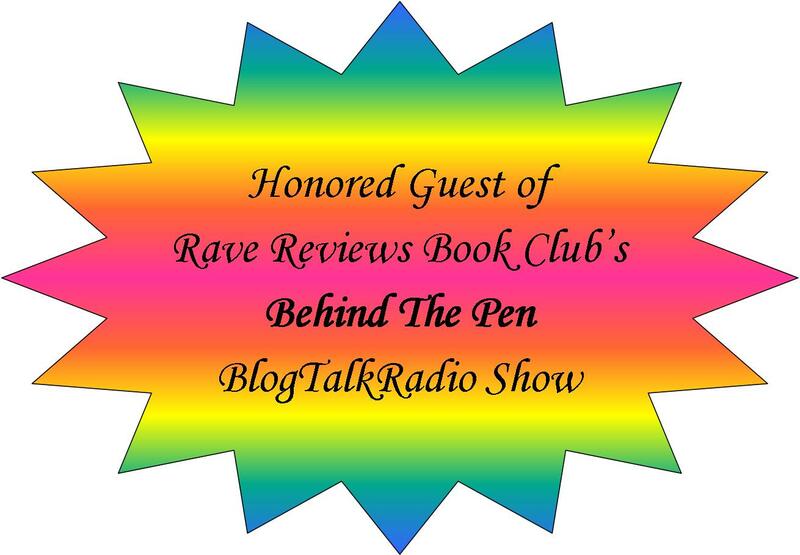 Authors, would you like to know your readers’ habits? 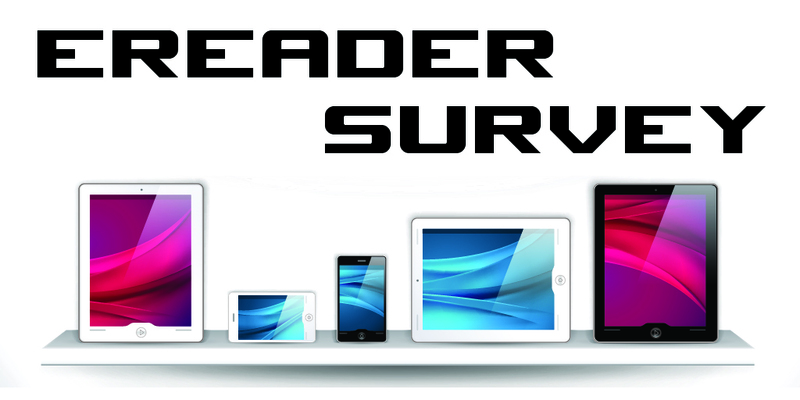 Readers, would you please participate in a quick survey? I’ll leave the survey up indefinitely, so anyone who finds it can take it. 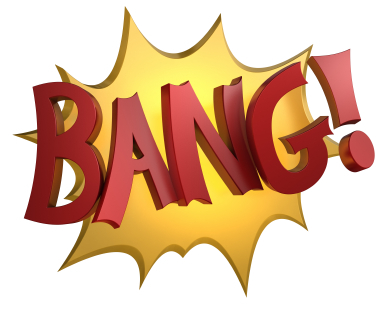 Just look at the top of my blog anytime you wish to find it (look for the Surveys button). You’ll see the results after you answer each question. Select the best answer. After you vote, you can even share a specific question with Facebook and Twitter. 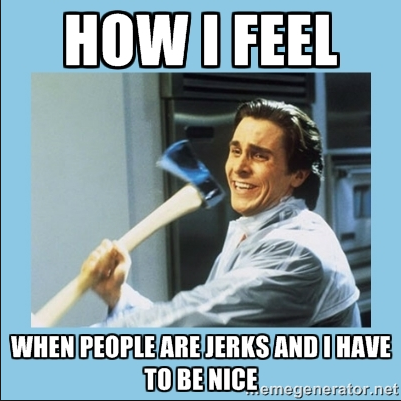 Or you can share the post itself (with all questions included). This year started out with a bang for me. 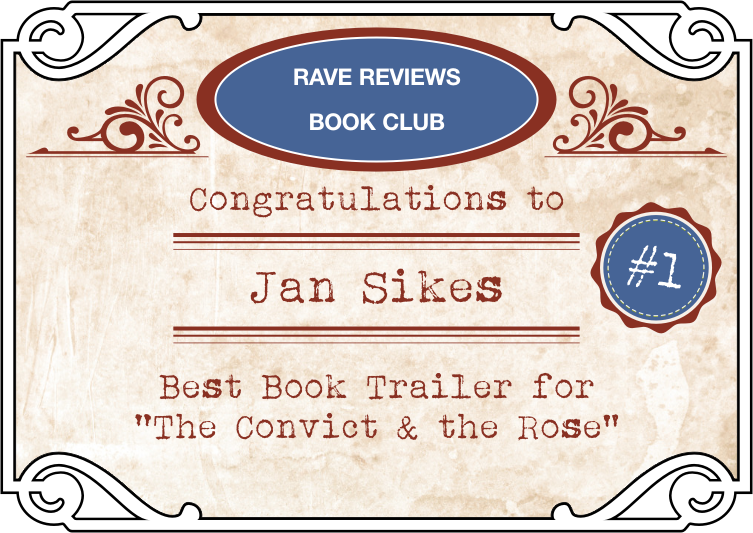 First of all, I received notification from the RAVE Reviews Book Club, that the amazing book trailer video for The Convict and the Rose had won first place in their contest. If you haven’t seen this video and are the least bit curious, click here. 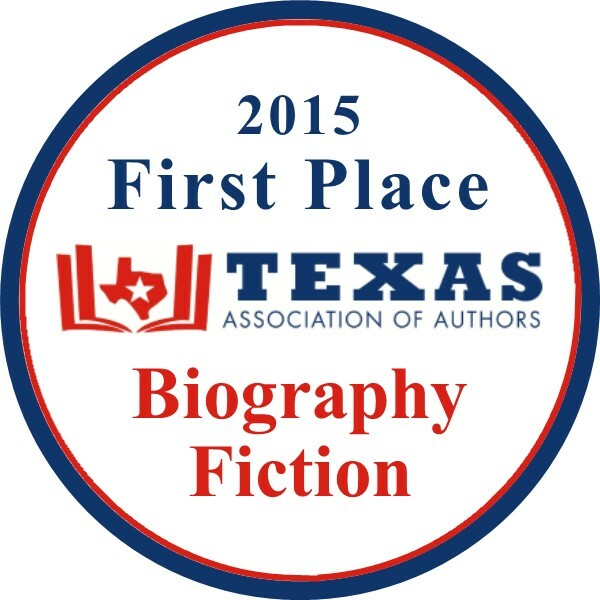 THEN, shortly after that thrilling news, I received notification from the Texas Association of Authors that The Convict and the Rose had won first place in the Biography/Fiction category for 2015. I am at a loss for words to express how thrilled I am to receive these two honors. I believe in my stories with all of my heart and things like these awards simply confirm that I am on the right track with them. 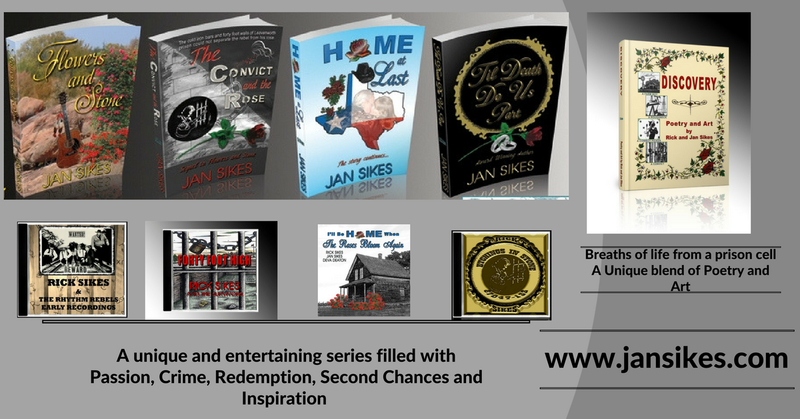 I’d love for you to visit my website or Amazon and take a look at what I am doing. 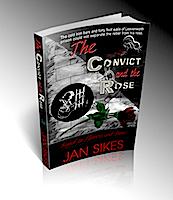 This story vividly depicts the journey of two souls split apart by fate and circumstance. One behind the forty-foot walls and bars of Leavenworth Prison and the other, locked in a prison of her own trying to live with only half a heart. They each grow by leaps and bounds from tragedies they endure the triumphs they celebrate. An undying love is their constant North Star on this journey. Amazing read!!! Couldn’t put it down… Stayed up all night to finish…. Worth every missing wink!!! 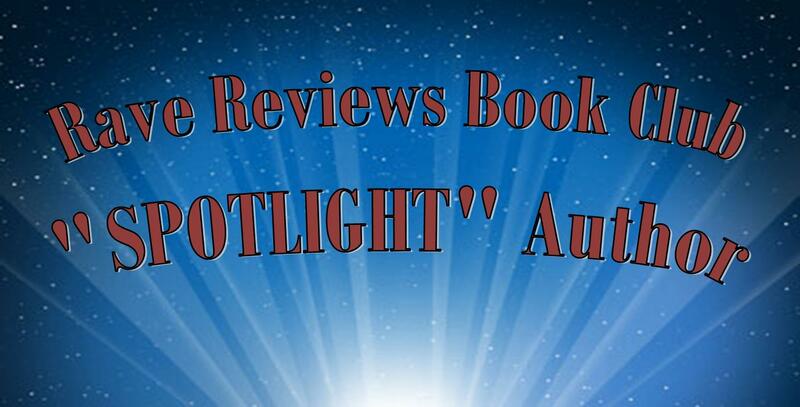 I am an author maneuvering the sea of self-publishing. 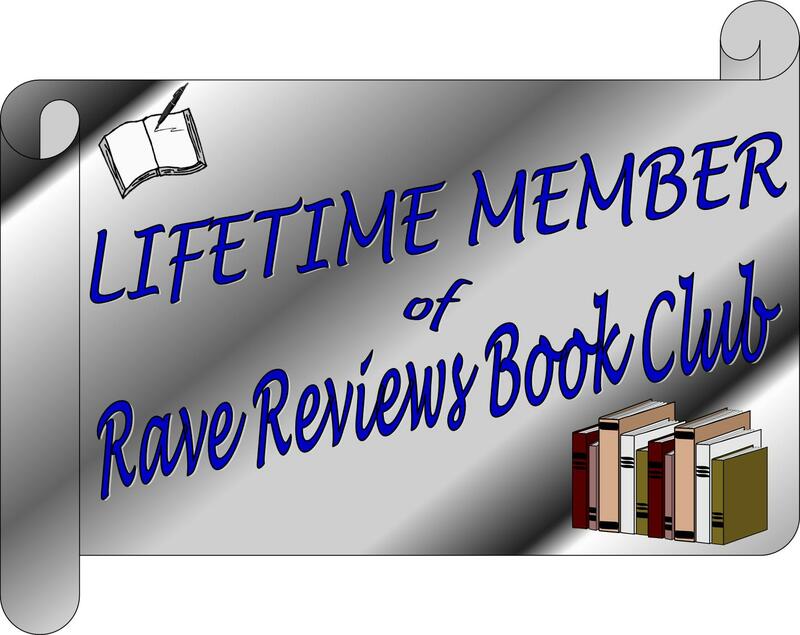 I’ve learned a lot along the way and trust me when I say, I am honored each time someone picks up any of my books and leaves a review. I also release a music CD along with each story and more details about them can also be found on my website. Thank you from the bottom of my heart, for showing your support!! !